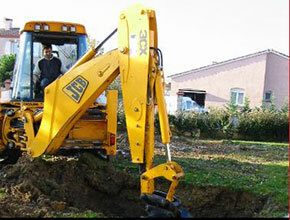 We come to visit your garden to help you choose the best place to build your swimming pool. We consider the exposure to sunlight, the constraints of your garden, landscaping, the future link between the swimming pool and the surroundings (house, terrace) so that it fits as well as possible in the continuity of your garden. 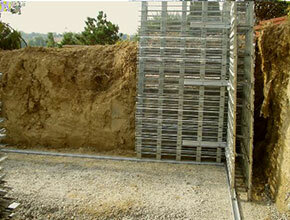 Then we proceed to the measurements of your future concrete swimming pool and to the installation of its perimeter. Once the place is chosen, the works can begin. The levelling works are done with a mechanical digger. In a few hours, the hole of your swimming pool is dug. We take care of the evacuation of the ground. 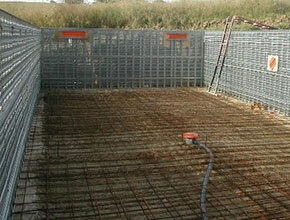 The construction of a MARINAL concrete swimming pool begins with a not deformable steel structure. 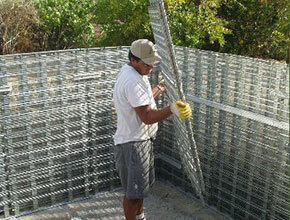 The technique is inspired from civil engineering constructions; this guarantees its reliability and solidity. The structure of the swimming pool is made of galvanised steel panels, assembled with rails to ensure a continuous reinforcement. Thanks to the steel structure, it is possible to build every conceivable shape. Once the steel structure is done, we install the pre-cast holes for the hydraulic system, the filtration of water and lighting. 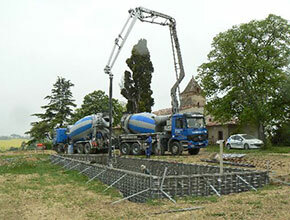 The casting of concrete is done in one-go, for the whole swimming pool. 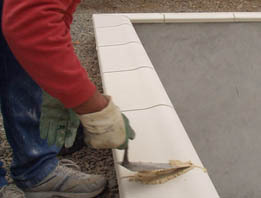 The concrete of the walls (16cm thickness) and of the bottom is cast in one-go to obtain a strong one-piece pool structure. 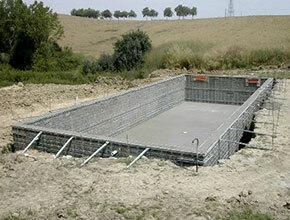 The concrete of the swimming pool is thus regular, homogeneous, not crackable and without any splice. This guarantees its perfect watertightness. The concrete sets in 24 hours. Please allow 3 weeks before filling it with water. At this stage, your swimming pool is already watertight. When set, the surface of the concrete is rough. 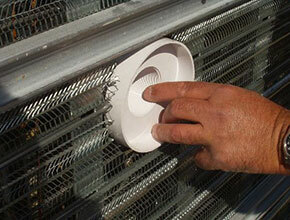 In consequence, the under-coating layer perfectly adheres. We apply a 2 to 2,5 cm thick under-coating to perfect the smoothing of the concrete surface and to install the chosen pool finish. 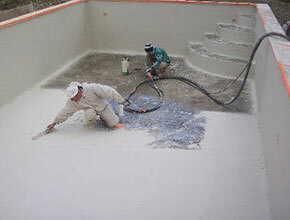 With MARINAL traditional concrete swimming pools, you can imagine any kind of coating. 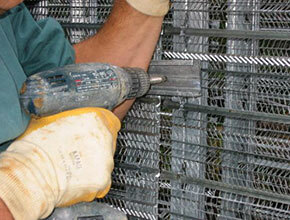 Finishing coat, waxed concrete, coating made of a marble and additives mix, tiling or liner. Once the finish of your swimming pool is done, we carry out the technical connections of the hydraulic system, the filtration of water and lighting. 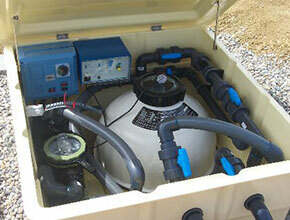 Your swimming pool can then be filled with water. Border tile, wooden deck, landscaping… the area around your swimming pool must be perfected for a perfect integration in your garden. 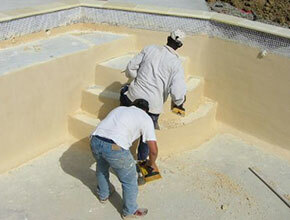 Your MARINAL pool specialist works with reliable partners to guarantee the most beautiful results.